Flores is one of the many islands of Indonesia. For tourists it is relatively new with still not too many tourists like on Bali. 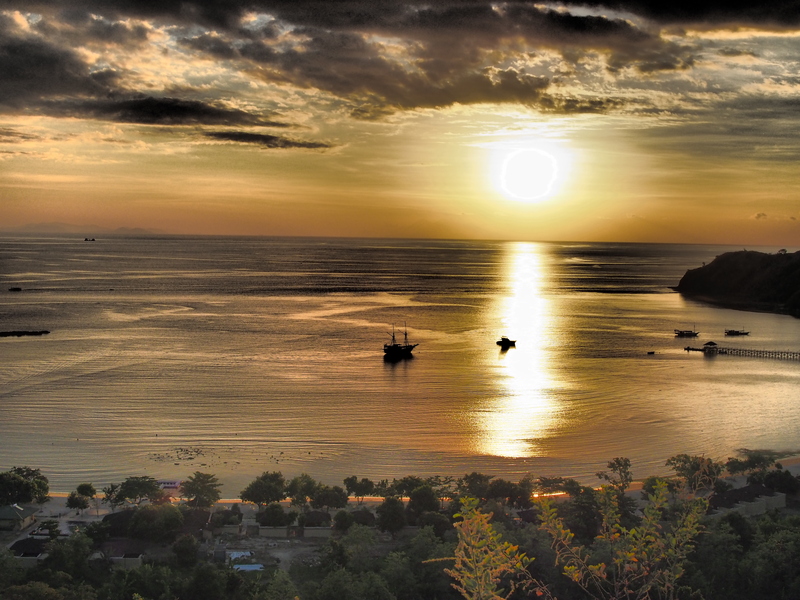 The 2 most well known destinations on or from Flores are Kelimutu and Komodo island. 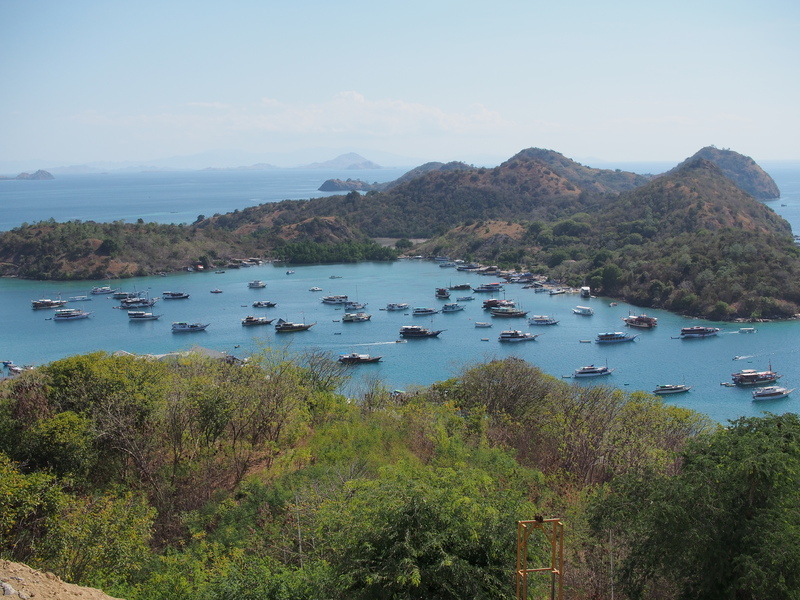 Labuan Bajo is a good starting point to visit Komodo, see the Komodo dragons and to visit some other islands. The beaches at the small islands are fantastic to swim or dive, but for people who don’t dive, just by snorkelling it is possible te seen the reefs and fish as well. 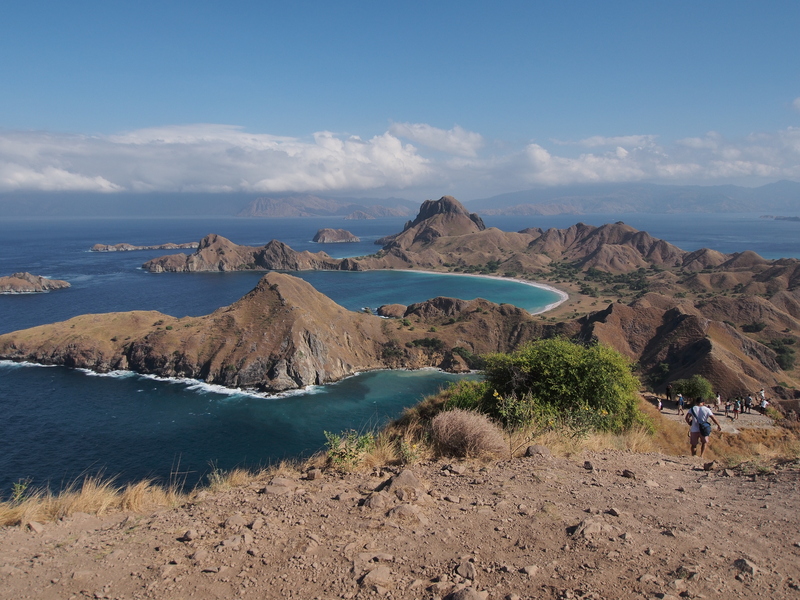 Komodo Island is named after the dragon living there or is it the other way around?